Import the revised file using the "Import People" button. Use the key below for determining how to populate the data. Note: The template file is dynamically generated based on the profile fields you have set up. If you'd like to import data beyond the default fields, first add the new fields and then download the template file. You'll see the new fields as new headers in the template file. If you're interested in doing this to update people that already exist, take a look at our Bulk Update People section. Age is stored as a person's birth date, allowing Breeze to automatically determine age. If only month and day are known, set the year to 0000 as Breeze will then exclude the year when displaying. Family IDs serve to connect people together in the same families. Family IDs can be any value; Breeze will simply look for matching values. If a Family ID does not have any others that match it (i.e. a person is the only one in that family), it will be ignored. Family Role "Head of Household"
Grade is stored by graduation year. Breeze automatically computes the grade by the graduation year, preventing the need for administrators to have to update the grade each summer as this happens automatically. Breeze is flexible when it comes to what format is used to import phone numbers. This mobile phone field is what the SMS texting feature uses. Breeze is flexible when it comes to what format is used to import phone numbers. Needing to have a second line? Use <br> before the second line text. Do not include a space before the second line's text. This data cannot be filtered. If an option doesn't already exist in Breeze, including it in the import file will automatically create it. That said, if you'd like the options to be in a certain order, it's advisable to create them first, otherwise Breeze will order them based on the order they are uniquely found in the import file. To check multiple options, separate them with a semicolon. Dropdowns are ideal for longer lists where the multiple choice options would take up too much space. This field cannot be filtered.  The paragraph field allows a church to place descriptive text on the profile pages. This descriptive text is the same on every page. It is not user-specific and is defined once when setting up the field. This field cannot receive imported data. If only month and day are known, set the year to 0000 as Breeze will then exclude the year when displaying. Are we free to delete columns and rows from the upload template file? We are often importing large amounts of data that only requires a few of the fields. Although we are entering birthdates in our .csv file formatted as MM/DD/YYYY, the .csv protocol forces the display in individual cells to be MM/DD/YY; the formula bar, however, displays the date as MM/DD/YYYY. Yesterday, after ensuring the Birthdate field in our .csv file was formatted as MM/DD/YYYY, we did the import and Breeze gave us an error message about 2-digit years in the Birthdate field. Oddly, it said that some of the dates would be changed to years 19** and some would be changed to 20**. (E.g., a birthdate of 3/26/96 would be changed to 3/26/1996, and 5/16/64 would be changed to 5/16/2064). I.e., Breeze's rule for reading the .csv file seemed to be inconsistent from line to line. How can this be resolved? If importing the address, you must include all address columns (street, city, state/province, and postal code). If importing family information, you must include both family ID and family role columns. If importing phone numbers, you must include all three phone number columns (mobile, home, work). The Last Name column is required. 2) If your CSV file includes 2 digit years Breeze will determines the century by using a cutoff year of 2069. By default Excel determines the century by using a cutoff year of 2029. Open up your CSV file in Excel. Change the the format of the date columns to "Date". Save the file as a CSV file. Verify that the 2 digit years have been converted to 4 digit years by opening the CSV file with a text editor (not Excel) and checking the dates. Note: If you don't change the format it will keep the 2 digit years when you save.